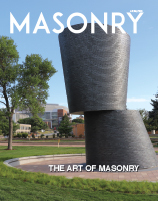 Easily network and communicate with your fellow MCAA members on a number of masonry related discussion topics. Discuss issues with elected officials at the Masonry Industry Legislative Conference, held May 14-16, 2019 in Washington, D.C.
We asked members, "What does the MCAA mean to you?" 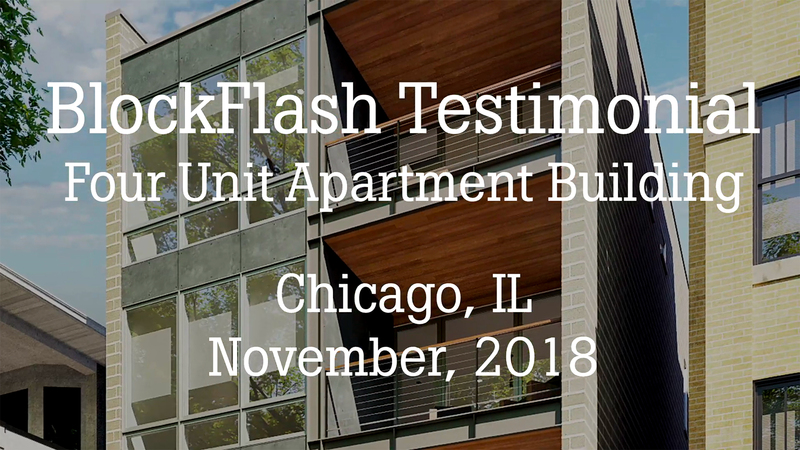 Watch the video to find out what they had to say. 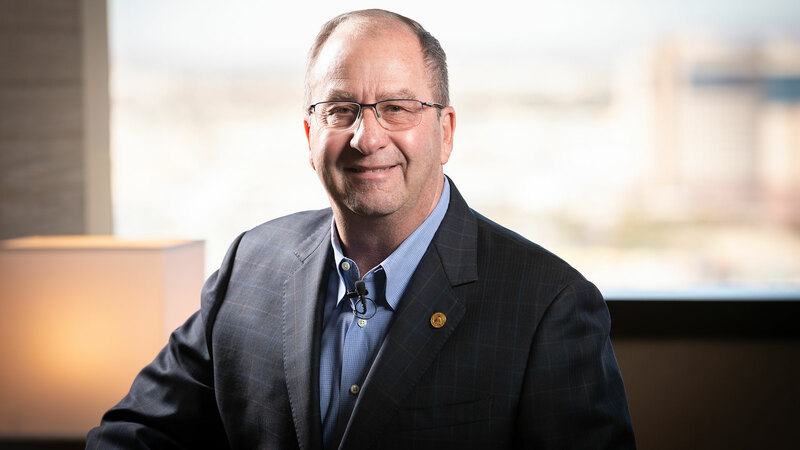 Michael Sutter discusses his induction into the Masonry Hall of Fame, his career in the masonry industry, and his legacy. The MCAA has partnered with Assurance to develop an Association Health Plan (AHP) for mason contractors. The goal of the MCAA Safety Advantage Awards is to help draw attention to the need and benefits of performing safely. This essential promotional tool highlights the top ten reasons to start a career in the masonry industry. Free for MCAA members. Standard Practice for Bracing Masonry Walls Under Construction"
Download the app to have the most up-to-date industry information right in your pocket. 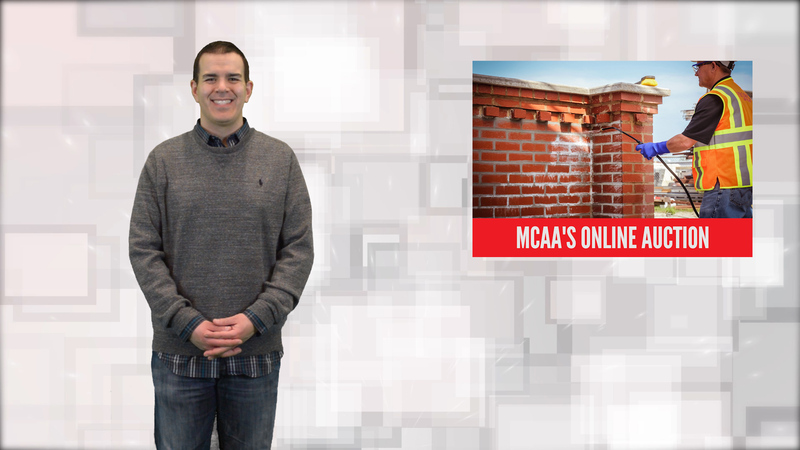 Access industry news, download safety talks, share photos, and much more with the MCAA app.